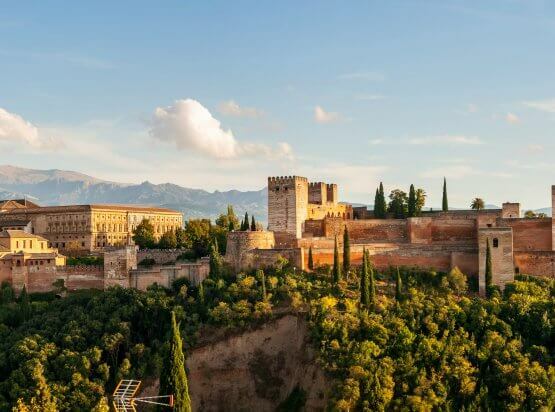 The fine wine regions of Spain offer the traveler a truly unforgettable experience. The range of landscapes, architectural contrasts, diversity in cuisine and warmth of the people make a wine tour in Spain a trip of a lifetime. 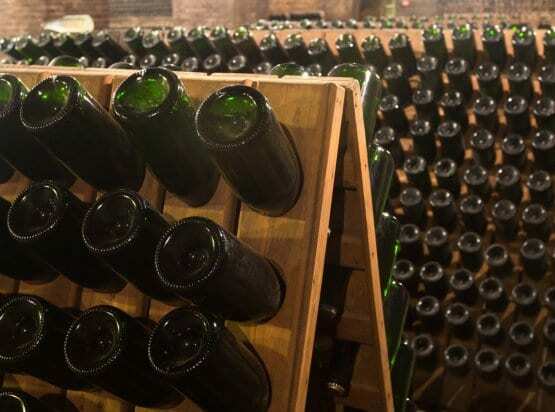 Cellar Tours organizes VIP Luxury Wine Tours with a private chauffeur, in all of Spain’s premium wine regions including Priorat, Penedes, La Rioja, Ribera del Duero, and Sherry. We also work in lesser-known regions such as Txakoli in the Basque lands, Rias Baixas in Galicia and the lush wine country of Mallorca. Barcelona, Madrid and San Sebastian are wonderful city hubs where we arrange wine tasting experiences as well. Our wine journeys can be custom designed to your needs, from a classic 7-10 day vacation to even shorter weekends and day excursions. Contact us for more information on designing a unique wine tour just for you in the captivating Spanish wine country. 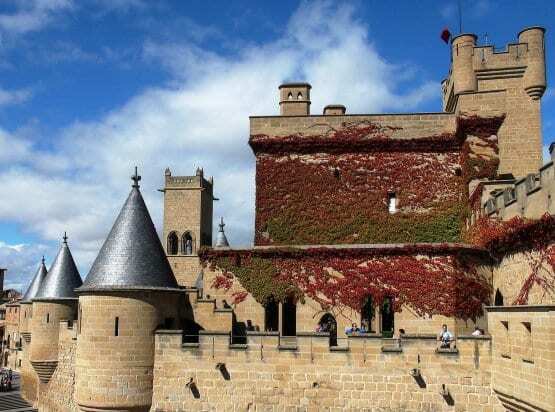 This Northern Spain Tour is for food & wine lovers; includes the regions of Ribera del Duero, Rioja; traditional & Michelin starred dining & luxury hotels. Epicurean tour of the best cheese regions of northern Spain and the French Pays Basque. Heavenly cheeses, cracking wines and spectacular scenery await. 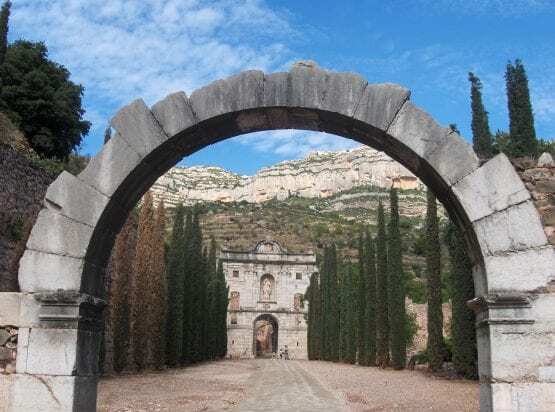 Spain's designer wineries inspired us to create this luxurious private tour focused on art, wine & design for those who appreciate fine art & architecture. 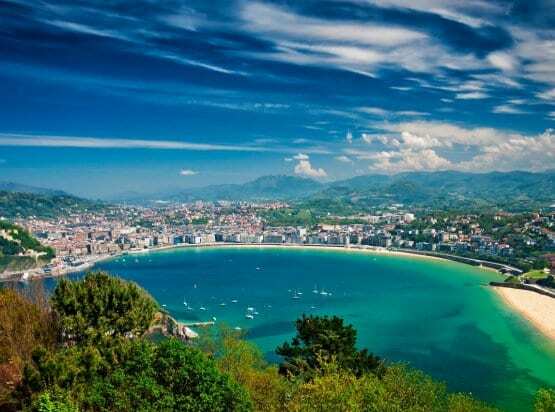 The ultimate food and wine connoisseur tour, the striking Basque country has more Michelin starred restaurants and fine eateries than you can imagine. 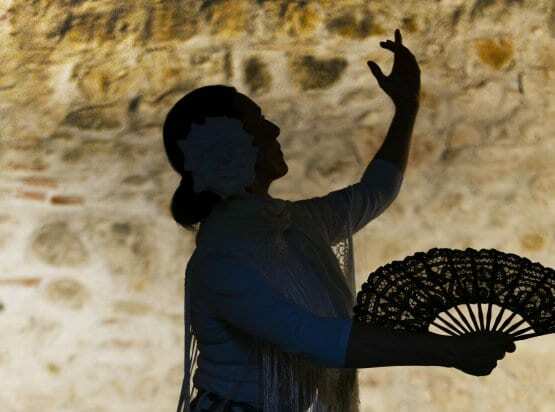 Enjoy the best of Extremadura's wine and cuisine on this luxury tour, whilst discovering gems such as Trujillo and historic towns; Cáceres and Mérida. Discover Navarra with Cellar Tours; diverse landscape, exquisite cuisine and top wines, ia fabulous destination for the gourmet traveler. 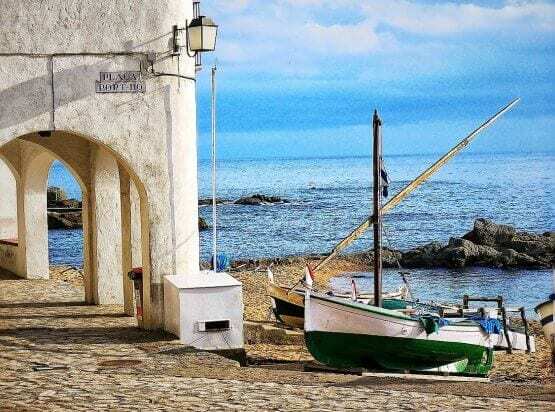 The blissful Costa Brava, endless coves line the stunning coastline, postcard perfect white washed villages, pine covered hills role into turquoise waters. The ultimate destination for red wine lovers & this wine tour includes visits to the top estates, luxury hotels dining on fabulous local dishes. 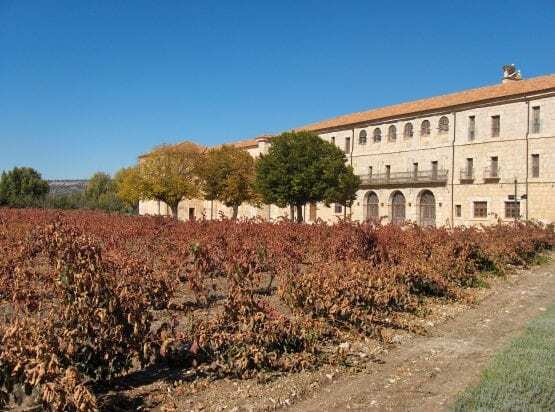 This Wine Tour of Penedes includes private chauffeured Mercedes, two private winery visits & tastings conducted in English and a phenomenal gourmet lunch. This VIP Chauffeured Wine Tour includes a private winery tour & tasting, a gourmet lunch with top wines & private guided tour of Toledo. Luxurious wine and gastronomic tour from Cádiz to nearby wine country, Jerez. Visit top Sherry houses, adore trying local food and drink. Discover one of the most up and coming Spanish wine regions of recent years, Ronda with this Cellar Tours gourmet wine and food excursion from Marbella.